Increase revenue or customer satisfaction. It's affordable and changeable. Experienced and knowledgeable installers. Contact us today for more information. Change prices and menu offerings at a moments notice and at no cost. Show customers your menu while they are waiting to be seated. 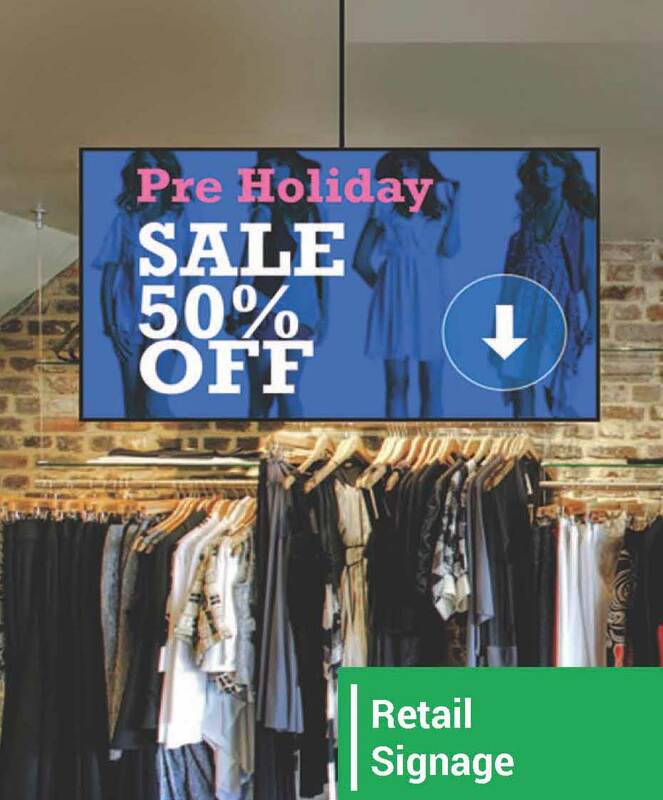 If you're planning on moving to digital advertising with digital displays we can help with product specification, program design, program hosting, and installation. We've partnered with industry experts to make your digital project a success. Contact Creative Signcrafters for more information.